Is your (ex)pet getting on in years – arthritic maybe? Or recovering from surgery or an injury? Slightly overweight perhaps? Or just in need of getting more fit, like many of us? Then physiotherapy can help. Animal physiotherapy works in much the same way as physiotherapy for humans, treating many of the same conditions, and it is available for pets of any age and at any stage in life. 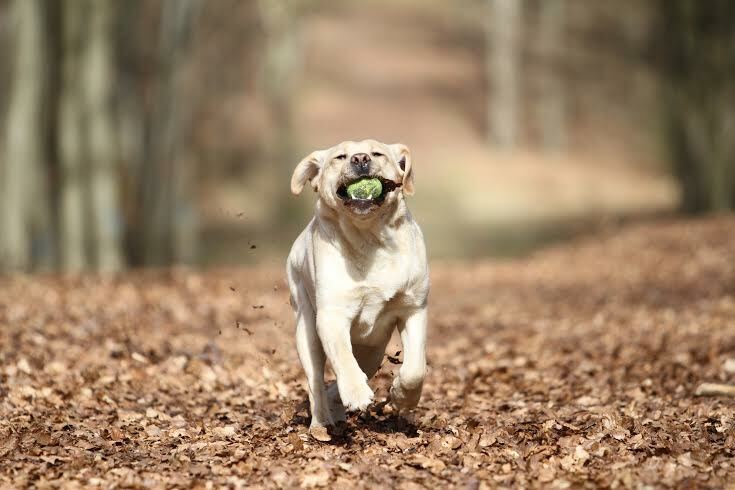 It can help dogs and cats get back to and maintain the energy level they need to have. Nathalie Janssen left a career in banking in Luxembourg to pursue her dream to work with animals.When she heard of animal physiotherapy, she know she had found her calling, allowing her to combine her passion for dogs and her interest in physical therapy. Today she’s a trained physical therapist for animals. She started Fitdog in Luxembourg, hoping to be able to help your pet, as she helped her own beloved dog Jake as he was getting older and needed help to keep up his walks, and others, such as Luna. Luna, a German Pointer dog, was only 5 years old when she had a road accident that left her with paralysed hind legs. At the clinic they found neurological reflexes, although minimal, and there was hope that Luna would recuperate some of the use of her hind legs. A long period of intense therapy followed; and everyone, Luna included it seemed, were determined to give her all possible chances and make her regain some independence. Today Luna can move with the help of a cart, and is able to lead a good life. Animal physiotherapy helps a lot of pets with more frequent conditions as well. enabling them to get back or increase their quality of life and make them have fun again in their daily activities and as part of the family. 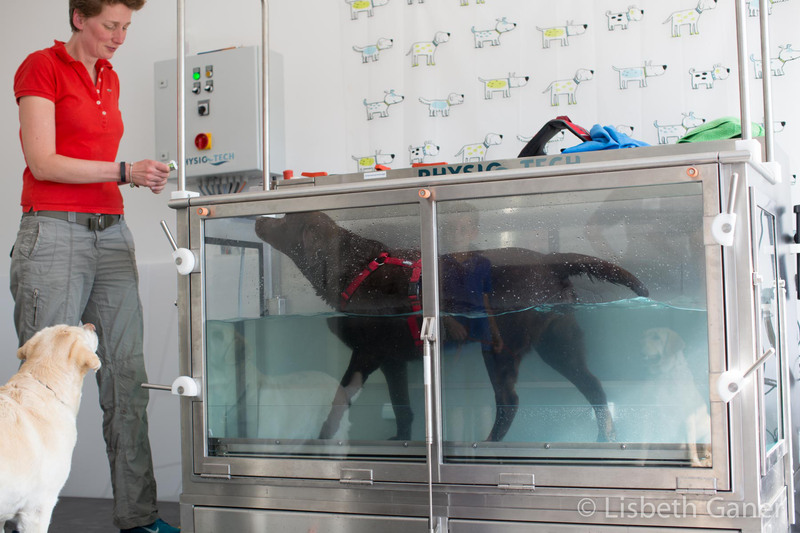 Fitdog offers hydrotherapy, massage, stretching and therapeutic exercises, as well as laser, ultrasound, electrical stimulation, pulsed electro magnetic field therapy and kinesiology taping. Your pet will get a personal treatment plan and follow-up. To offer an even more “all round” complementary wellness program for your pet, Nathalie cooperates closely with Scott Oliver, Doctor of Chiropractic, who also has a degree in animal chiropractic, and Therese Miceli, qualified veterinarian who has specialized in acupuncture and electro acupuncture. Anything to make your pet a happy pet!